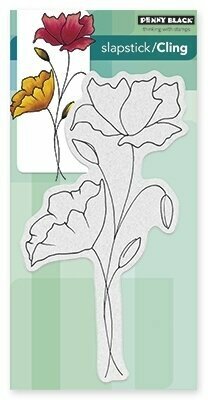 Penny Black slapstick cling stamp featuring 2 girls and the autumn themed sentiment "sisters: leaves from the same tree". 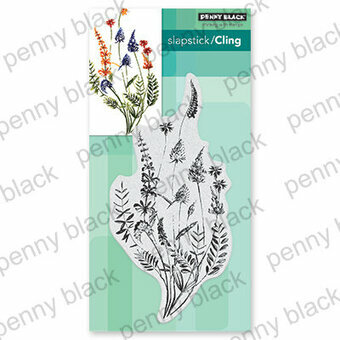 Penny Black slapstick cling stamp featuring a bird on a branch. 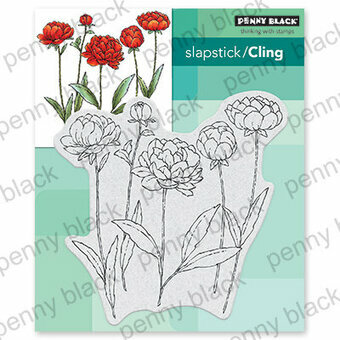 Penny Black slapstick cling stamp featuring flowers in a vase. 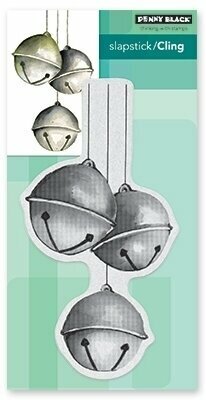 Christmas themed Penny Black slapstick cling stamp featuring Jingle Bells. 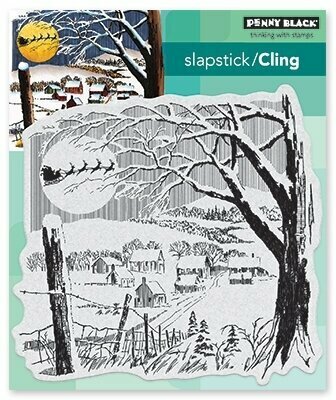 Christmas themed Penny Black slapstick cling stamp featuring a snowy winter landscape and cottages. Santa and his reindeer are silhouetted against the moon. 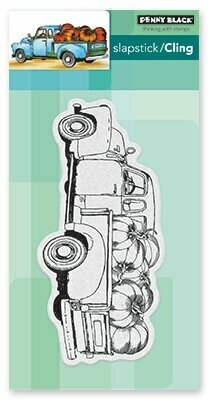 Autumn themed Penny Black slapstick cling stamp featuring a truck willed with fall pumpkins. 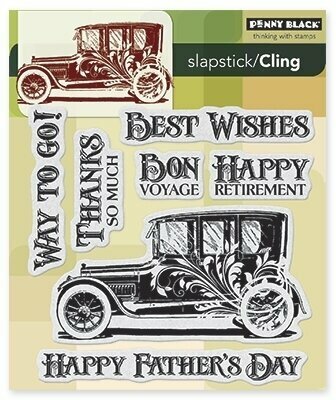 Penny Black slapstick cling stamp featuring a country lane with trees. 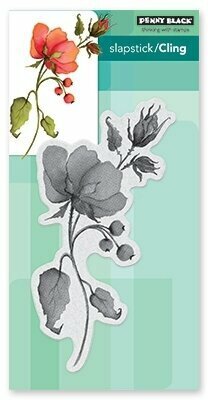 A Penny Black Slapstick Cling Stamp featuring a delicate flower. 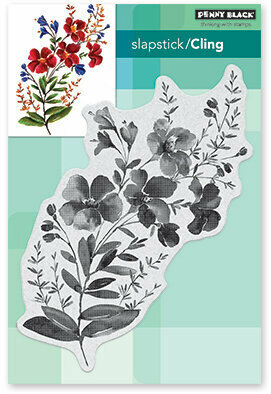 Penny Black slapstick cling stamp featuring flowers and a butterfly. 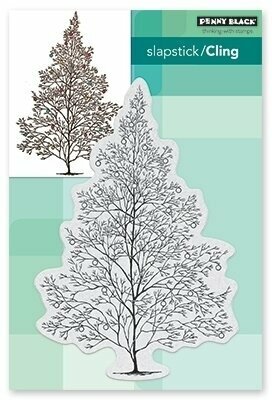 Penny Black slapstick cling stamp featuring trees. 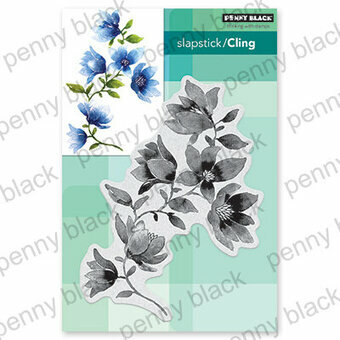 Penny Black slapstick cling stamp featuring a flower. 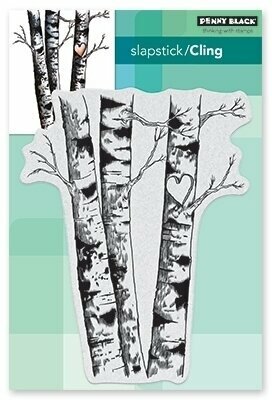 Penny Black slapstick cling stamp featuring birch trees. 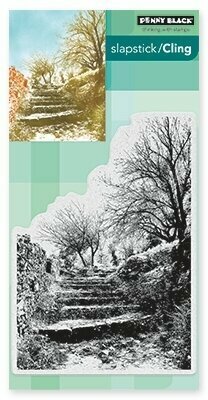 Penny Black slapstick cling stamp featuring a girl taking a Winter stroll. 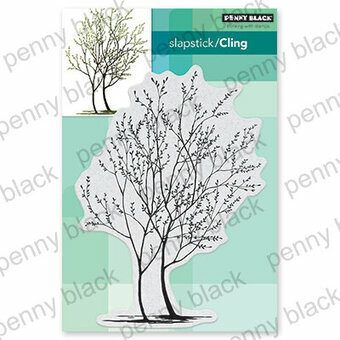 Penny Black slapstick cling stamp featuring birds on tree branches. 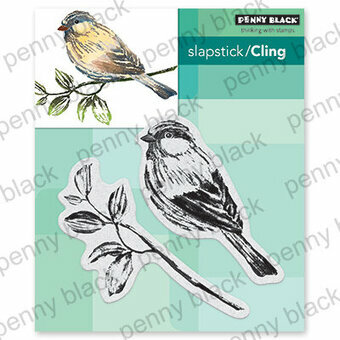 Penny Black slapstick cling stamp featuring birds. Love themed Penny Black clear stamp featuring a young couple. Penny Black slapstick cling stamp featuring a girl with a dog and flowers. Penny Black slapstick cling stamp featuring the Eiffel Tower in Paris, France. 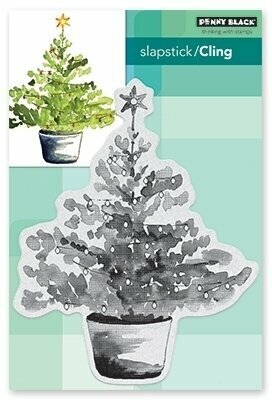 Christmas themed Penny Black slapstick cling stamp featuring berries on a branch. 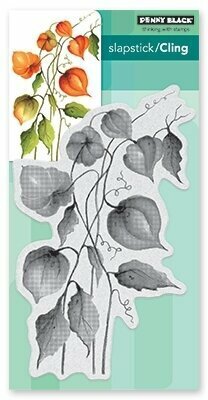 Penny Black slapstick cling stamp featuring flower lanterns on a branch. 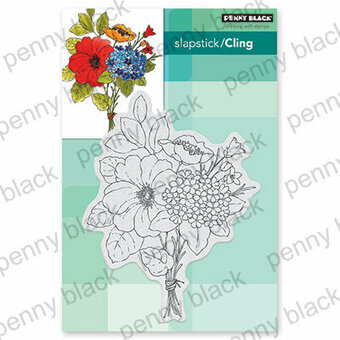 Penny Black slapstick cling stamp featuring 3 daisies. 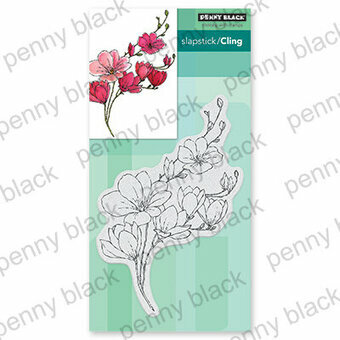 Penny Black slapstick cling stamp featuring a beautiful flower. Penny Black slapstick cling stamp featuring two little girls whispering. 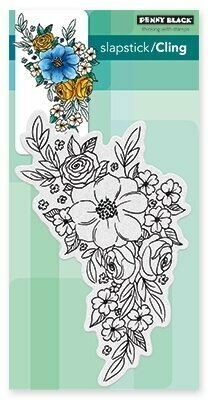 Penny Black slapstick cling stamp featuring a cascade of pretty flowers. 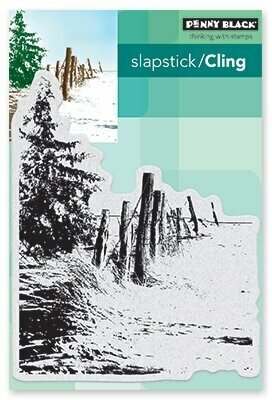 Penny Black slapstick cling stamp featuring a serene winter landscape. 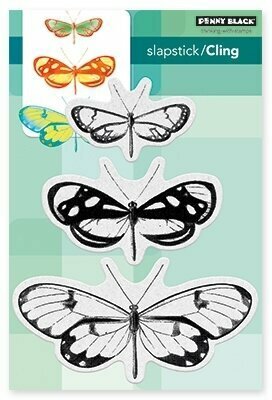 Penny Black slapstick cling stamp featuring 3 detailed butterflies. Penny Black slapstick cling stamp featuring mice playing a piano. 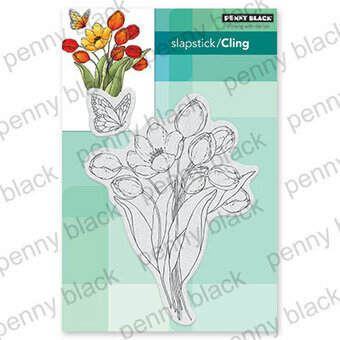 Penny Black slapstick cling stamp celebrating chocolate. 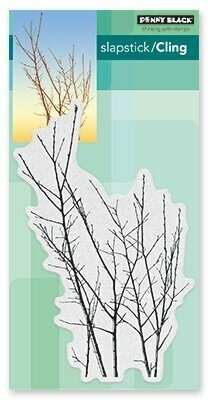 Penny Black slapstick cling stamp featuring a cottage tucked away inside of a tree. Penny Black slapstick cling stamp featuring a couple of friends enjoying a drink. 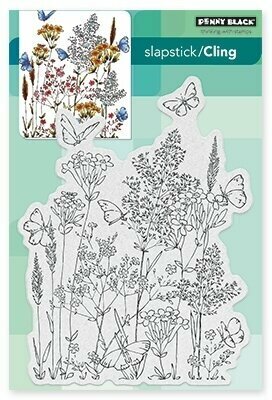 Penny Black slapstick cling stamp featuring butterflies and flowers. 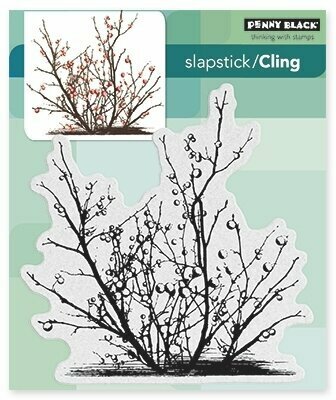 Penny Black Slapstick cling stamp featuring a plant filled with berries. 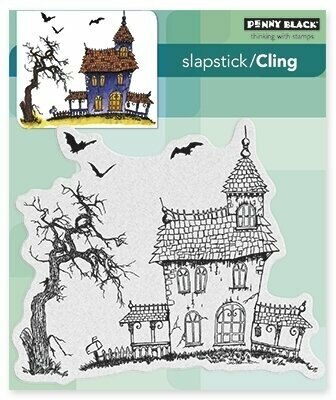 Halloween themed Penny Black slapstick cling stamp featuring a haunted house. 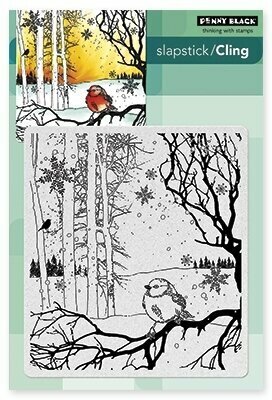 Winter themed Penny Black Slapstick cling stamp featuring a bird in a snow covered landscape. 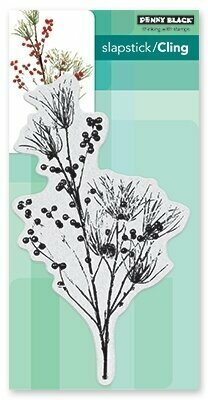 Penny Black slapstick cling stamp featuring a dandelion flower. Penny Black cling rubber stamps featuring the sentiment "You're only as old as you feel".